Welcome to the first edition of the Kirkstall Forge newsletter, so grab a drink and settle down to read through the latest news from the development. 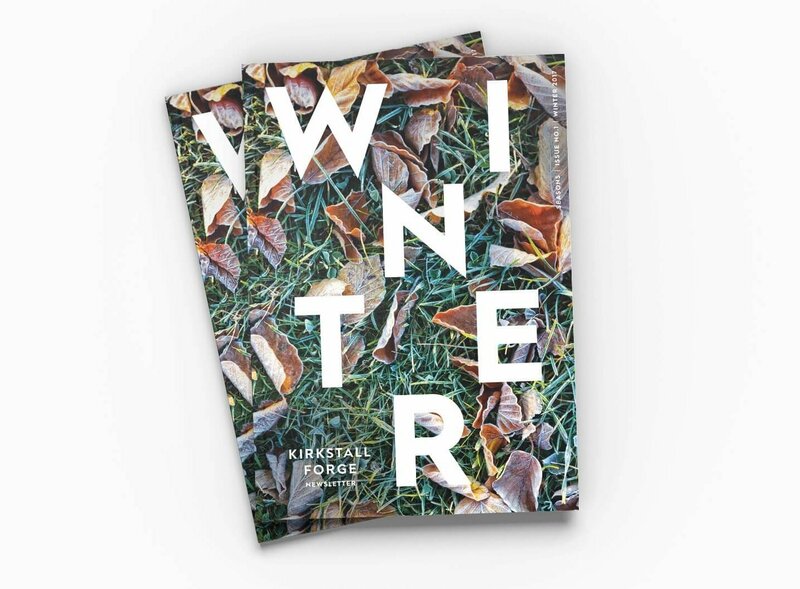 We’ll be bringing you a brand new newsletter every season starting with Winter, the newsletter features behind the scenes interviews with the Kirkstall Forge team and our consultants as well as Q&As and insights into the scheme. 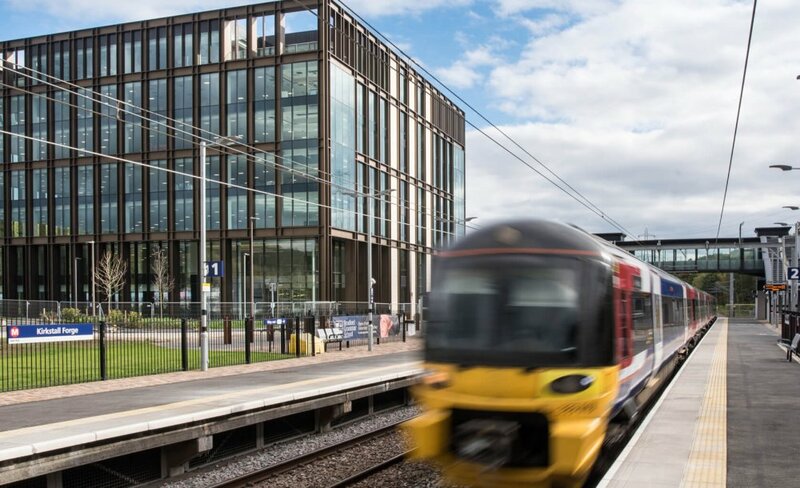 Kirkstall Forge railway station secured an Economic Productivity Project Award at last week’s North of England Transport Award ceremony and the news comes hot on the heels of an announcement that there will be an additional five peak hour stops in the latest Northern Rail timetable.